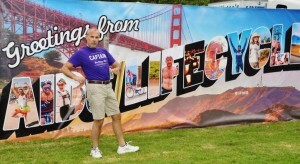 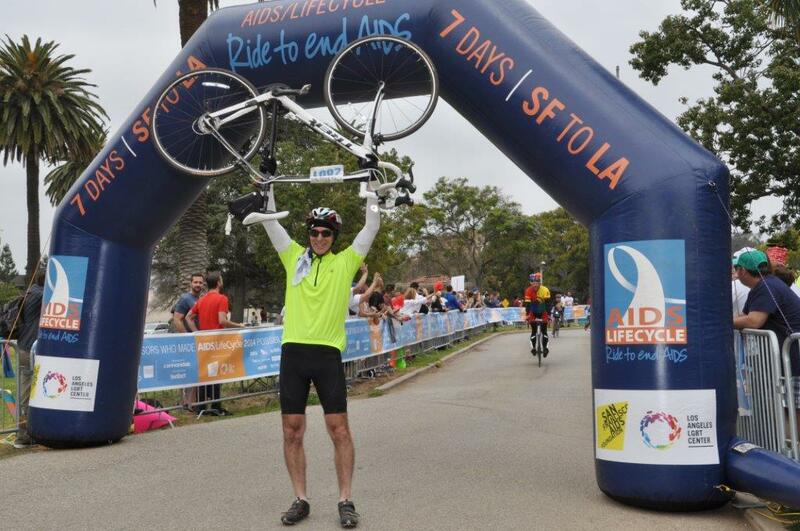 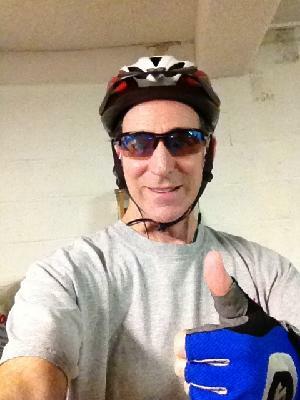 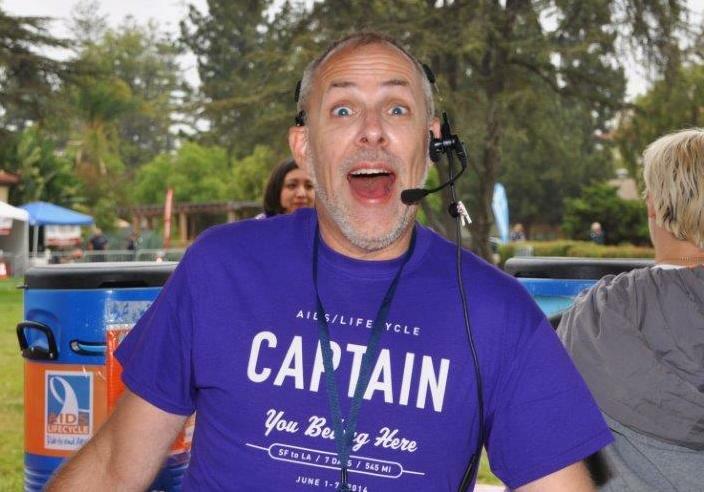 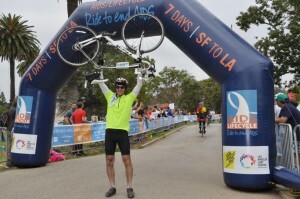 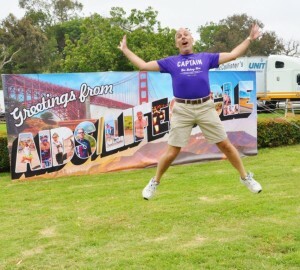 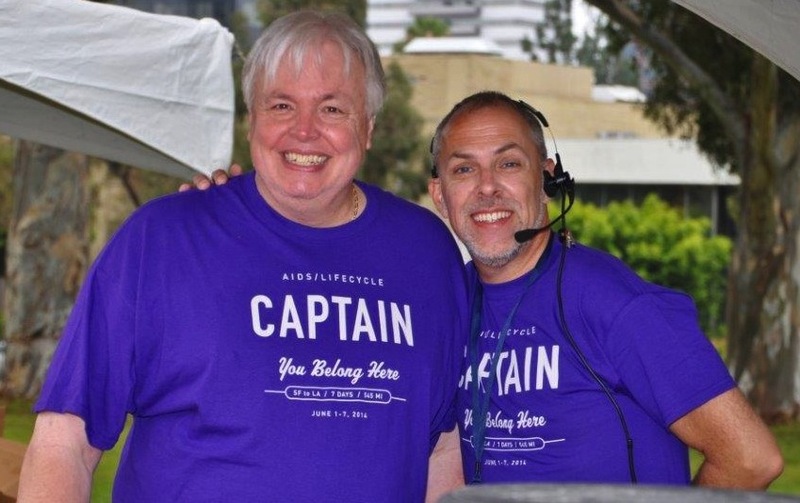 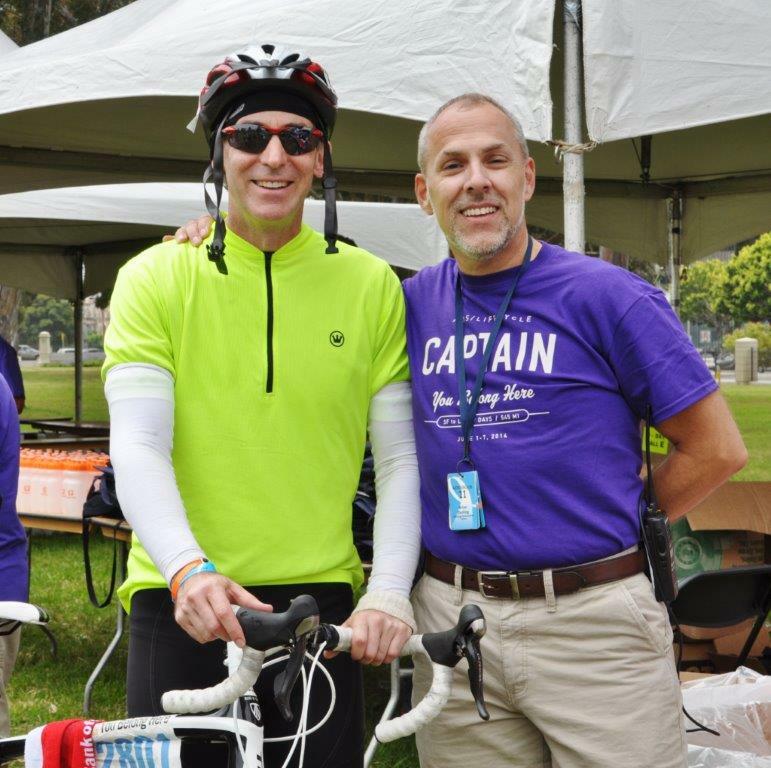 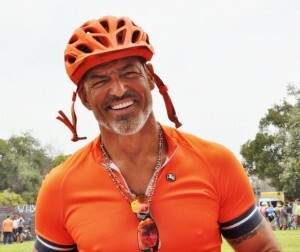 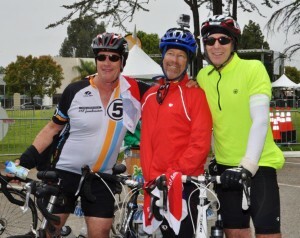 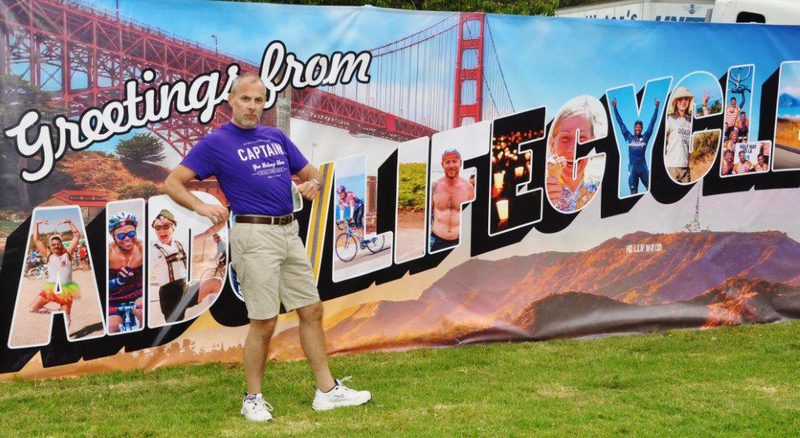 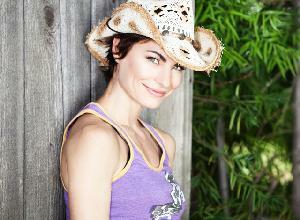 As many of you know, I have been very active in my volunteer work with AIDS/Lifecycle. 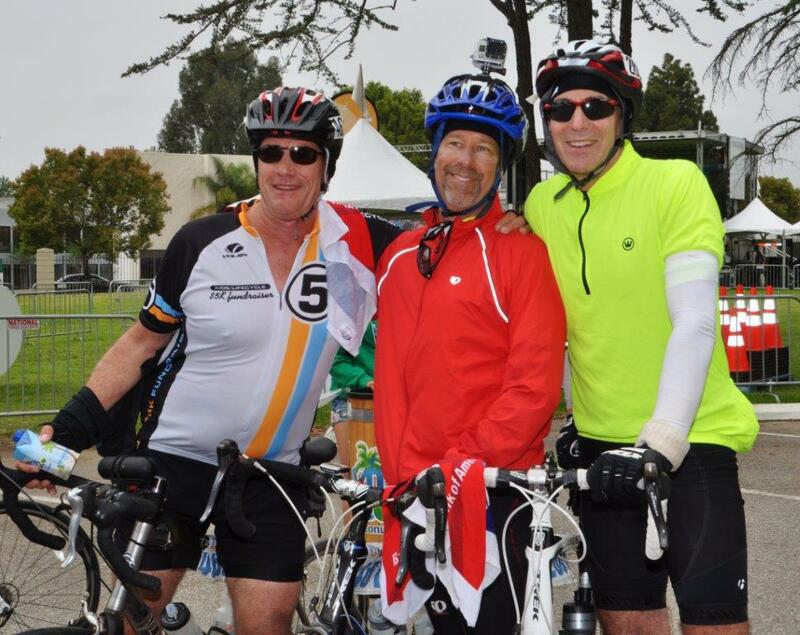 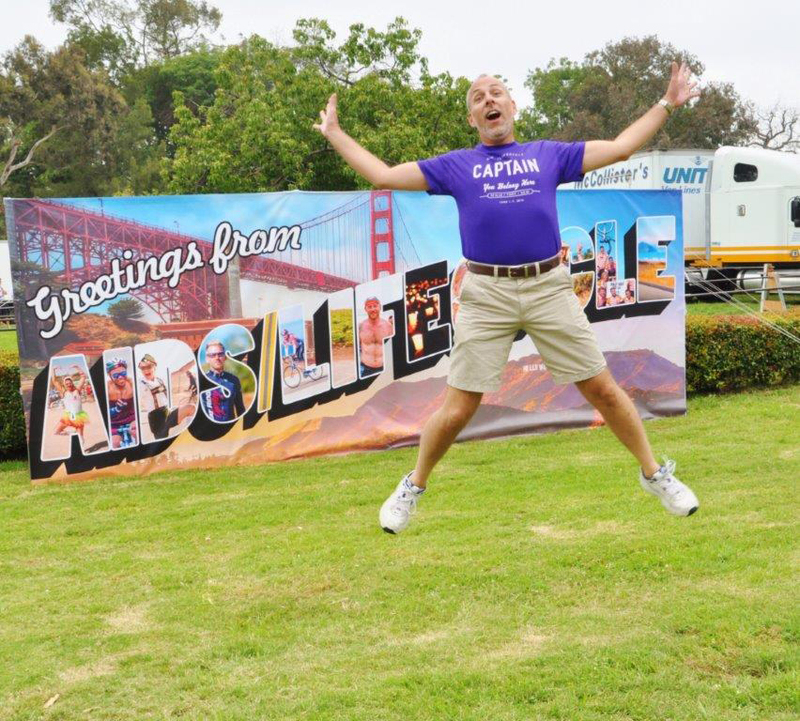 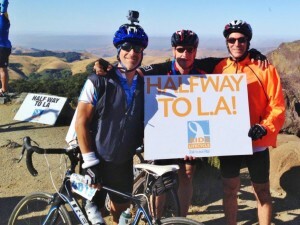 Since 2007, I have assembled a volunteer “team” of individuals consisting of co-workers, friends, and business networking contacts, and greeted the riders as they arrive from a 545 mile bicycle ride from San Francisco to Los Angeles. 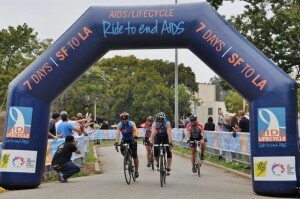 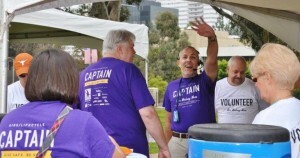 In 2011, my AIDS/Lifecycle Volunteer team had 25 volunteers. See photos of the 2013 Closing Ceremonies. 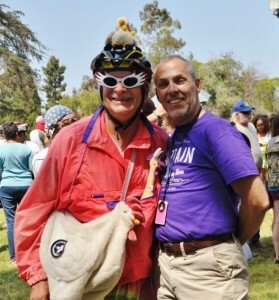 See photos of the 2012 Closing Ceremonies.